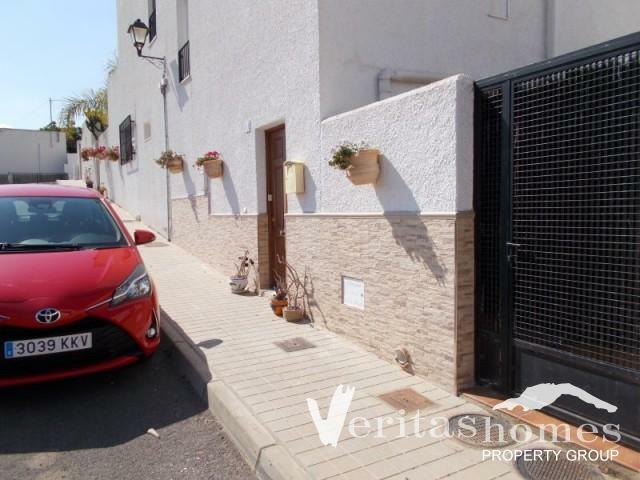 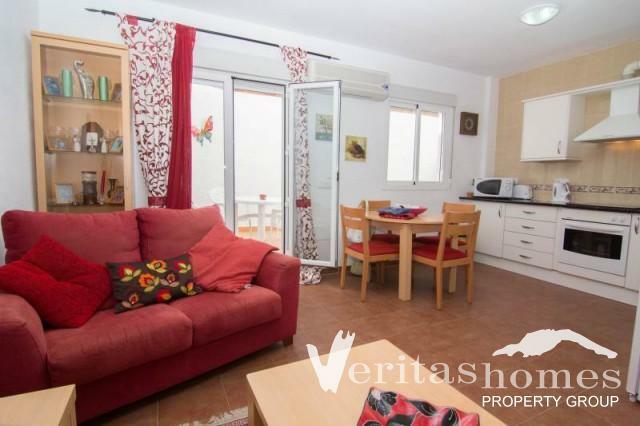 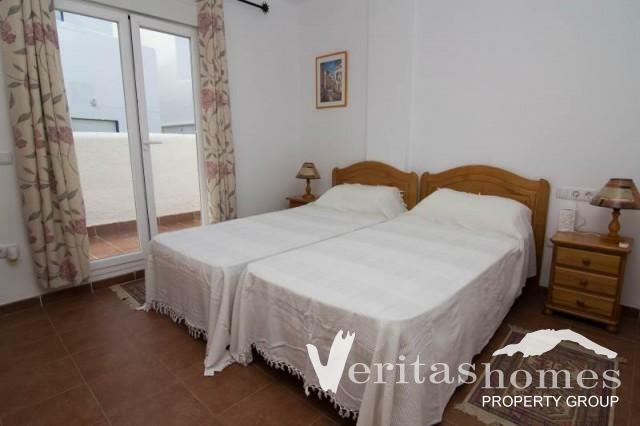 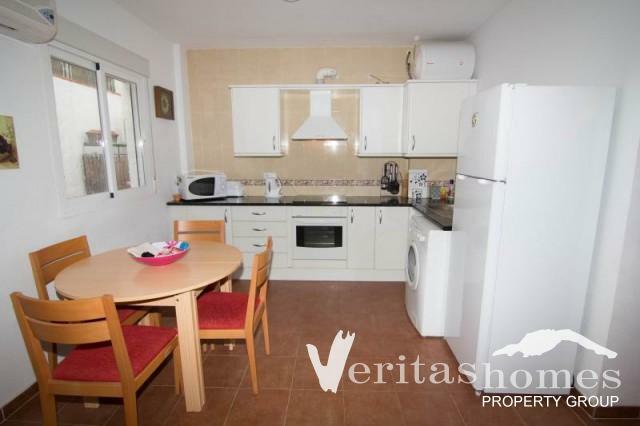 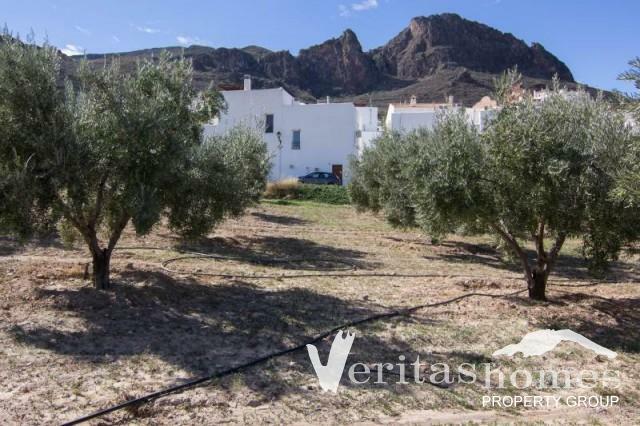 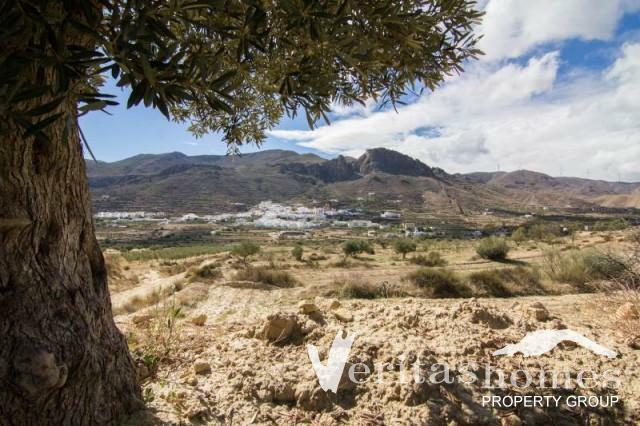 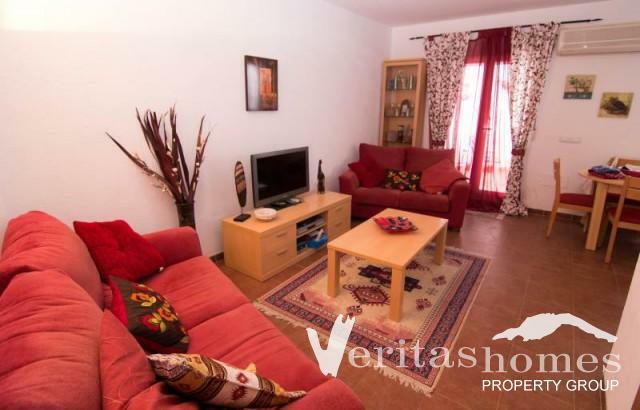 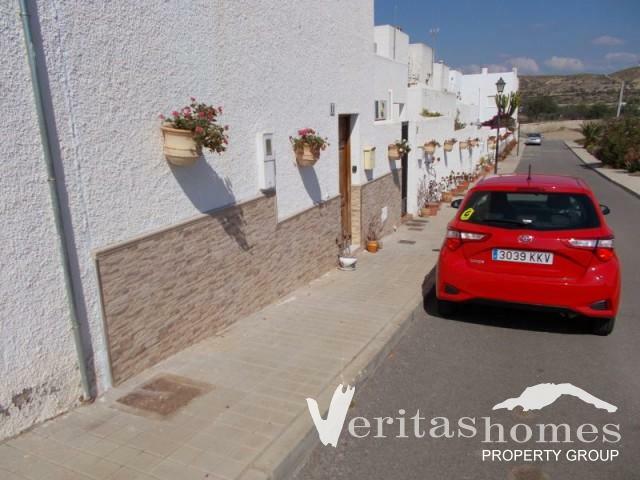 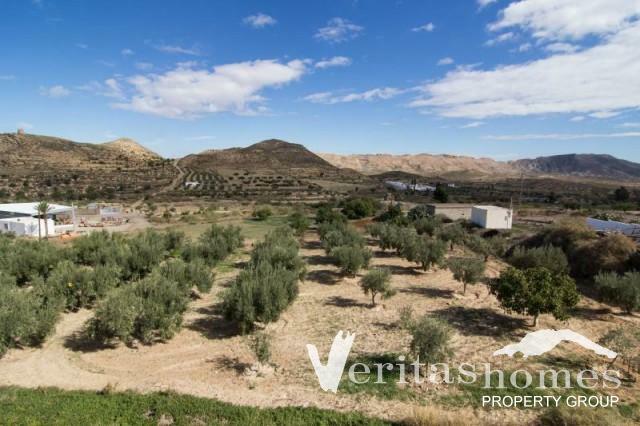 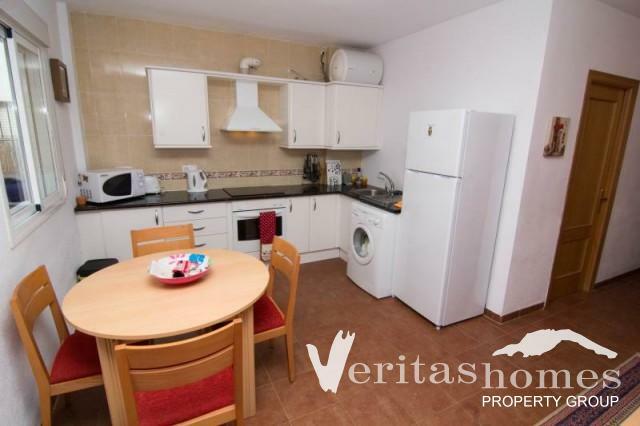 3 bed / 2 bath Townhouse in the Spanish village of Lucainena de las Torres, 30 minutes from the coast and from Almeria airport. 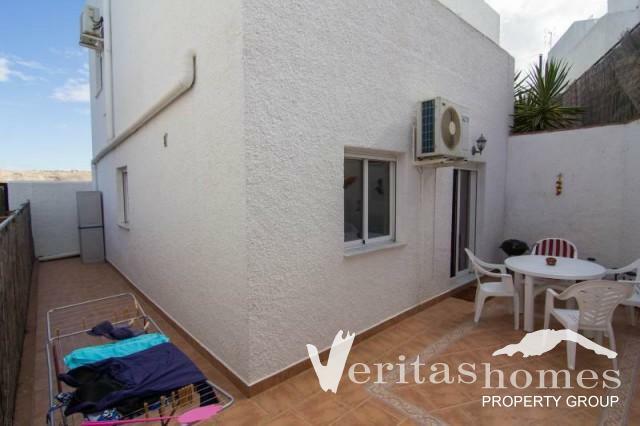 The property has a built area of 85.46 mts2 distributed on 2 levels comprising of living room, kitchen, 2 bathrooms and 3 bedrooms. 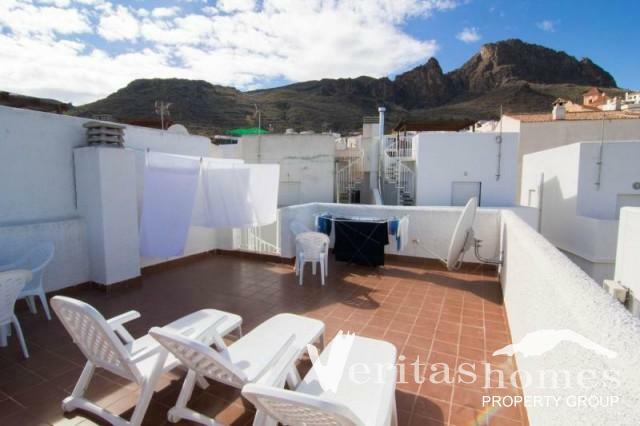 The house also benefits from a roof terrace with 360° views. 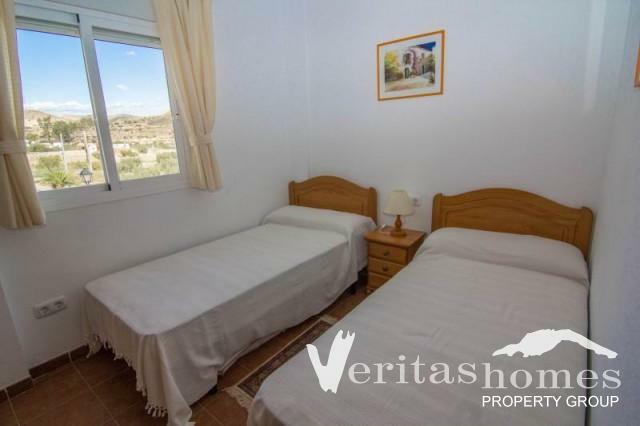 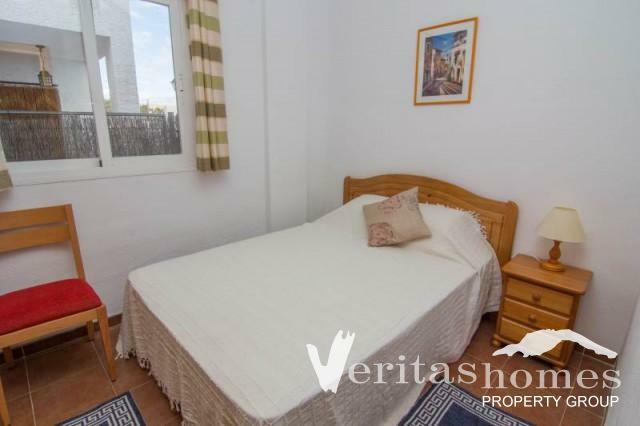 The property is right in the heart of the village and close to all amenities, shops and restaurants. 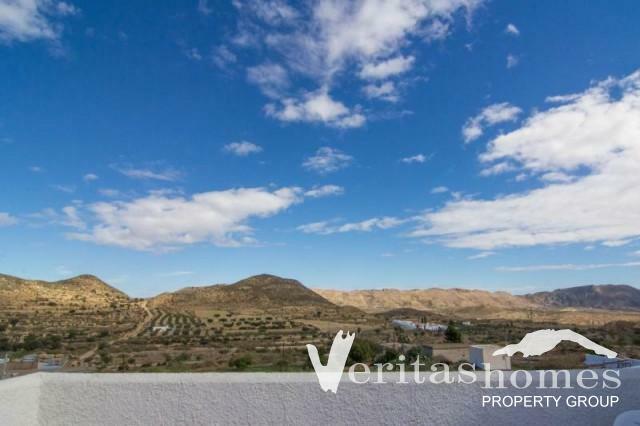 For more information or for a viewing appointment please call or e-mail us or visit our office.